What a week for KCC!!! We’ve had excellent numbers out on the weekly club runs, we’ve gained a few new members and to top it all off, we’ve an Ulster Champ and A1 rider to be proud off. On Saturday Michael Harkin was our soul rider at the Madigan GP, as Phil ‘The Doyler’ Doyle wasn’t feeling his best. Michael had a good race, however faded slightly at the end over the last climb to finish just outside the points. 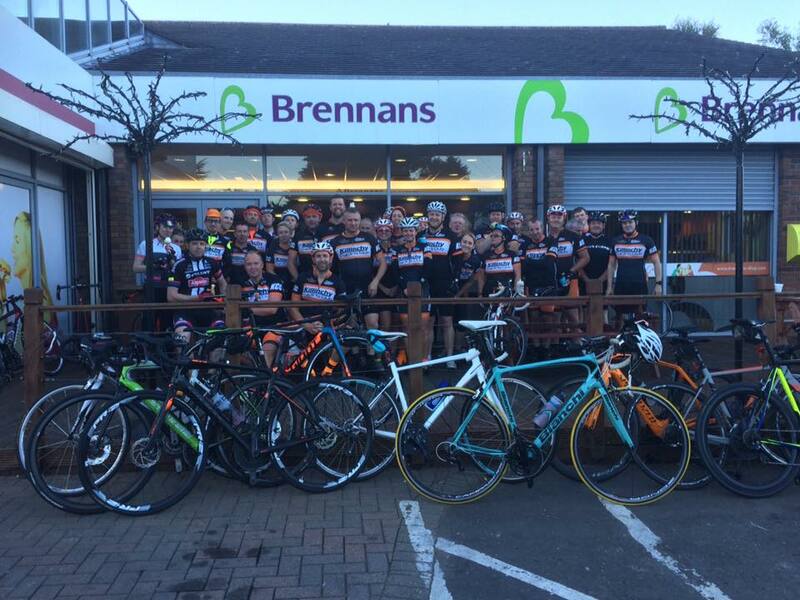 Finally we’d like to wish one of our members a happy 50th this Tuesday (08/08/17) and to celebrate we are having a social cycle to Brennans on the 8th and back to The Poachers Pocket for a bit of craic – ALL Welcome – see details on KCC FB page. Previous story K150 Pre-entry open!